When you visit our office, excellent care is our top priority. 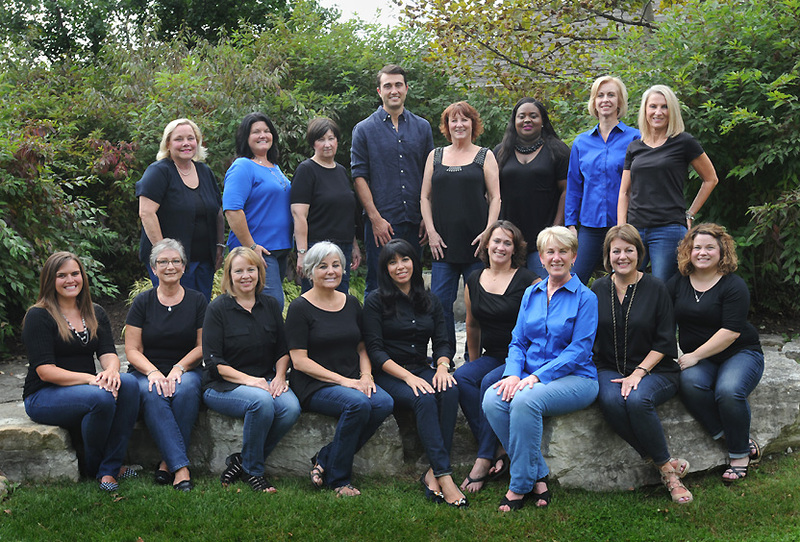 Our entire team is dedicated to providing you with the personalized, excellent care that you deserve. Our team has learned one important lesson over the years: the more you love your job, the less it feels like work. We built our staff with confidence, knowing the quality of our family is crucial to caring for the ones we serve. Many of our team members have over 35 years experience here since they joined the practice when Dr. Larry Shell was our owner. Columbus dental practice, Dental Associates - Records and Parsons, Inc, is a dental professional dedicated to general and cosmetic dentistry with services including dental exams, dental makeovers, teeth whitening, veneers, crowns, x-rays, fluoride, cleanings, and more. Please come and visit Columbus, OH practice Dental Associates - Records and Parsons, Inc.